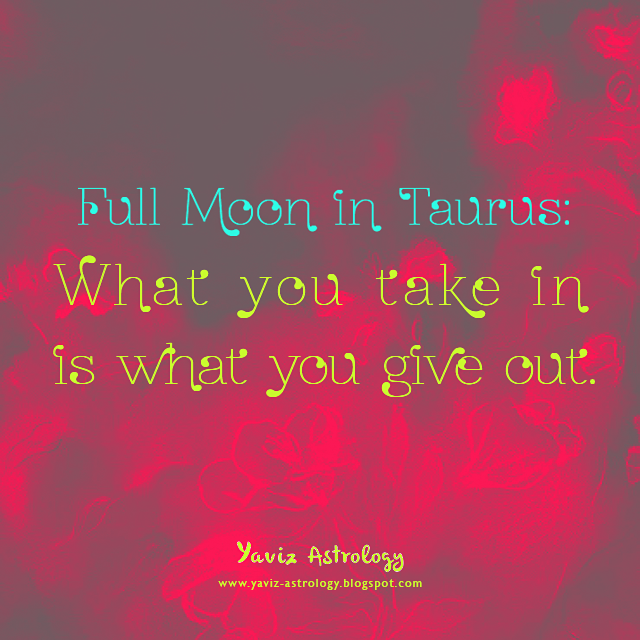 Full Moon in Taurus: What you take in is what you give out. What are we putting into our body? And what are we putting into our mind? What ideas are we taking in? And what energy are we giving out? Know that the way we perceive our world affects what energy we give out into the world. So are we aware of the energy that we are reflecting out into the world with our actions? There are two kinds of reflection. One is a reflection of love, and the other is of fear. Most of us struggle with these two because we all perceive things differently. We also think and feel differently from one moment to the next because of our changing moods and feelings. Then, what can we do to give out the kind of energy we want reflected back into our life? The first thing would be self-awareness. How are we feeling in this moment? Are we feeling good? Or are we feeling bad? It's a simple question, but the root of the answers may not always be so simple. Because sometimes we have to trace back to what really happened to us that are making us feel this way in this moment. What movies or shows are watching? What foods are we eating? What articles are we reading? What stories do we keep replaying in our mind? These factors play an important part in our perception. What we are taking in, is what we will give out. Once we are aware of this, then we can go to the next step, which is making the right choices for ourself. By understanding our own feelings, we will know what kind of energy we are emitting into the world. And from there, we can choose how we can move forward and make the changes that we are guided to make. Embrace the love within and be the love we wish to see in our world. Happy Full Hunter's Moon! The Moon is in Taurus opposite the Sun in Scorpio, marking a super intuitive and earthy Full Moon in the sign of the Bull. Learning how to be a better listener for our body is the theme at this time. By trying to understand better what our body is trying to say, we can cultivate a more open and aware relationship with our own energy. The Hunter's Moon itself is a Full Moon that happens in October, which is preceded by the appearance of the Harvest Moon back in late September. Traditionally, Native American hunters see this Full Moon as a prime time to hunt for deer and foxes at night as they prepare for the coming winter. With the Hunter's Moon happening in the sign of Taurus, it can be a great time to 'hunt' for some new diet tricks, or tips on how to develop a better sense of self by setting healthier boundaries. Taurus rules the 2nd House in Astrology, or the House of Possessions and Personal Values. It deals with things that we own, and it's not limited only to tangible things. Standing up for ourself and what we believe in also counts as owning our values. The Taurean energy is all about slow and steady work, because they have immense perseverance. Those born under this sign may seem stubborn, deeply sensitive or materialistic at times, but deep down they are loyal, generous, dependable bunch who can get things done and do it with style and beauty. For some, the Full Moon is a time of culminations and rewards for a job well done. For others, it is a reflective time and promises a breeding ground for fresh ideas and new initiatives. With the Moon's sextile to Neptune Rx, do whatever is enriching for us to move forward. The Full Moon is guiding us to take extra good care of ourself. This is probably because we have been feeling drained. Spend more time nurturing ourself. Gentle food, gentle music and gentle activities can elevate the mind. Think not only of tomorrow, but of the future that holds new possibilities. Use our knowledge when confronted with a challenge, our senses are ten times stronger to move onto the next solution. Our creativity and desire to consider the opinion of others on practical matters will also be helpful and encouraging. The Taurus Moon is forming a trine to Pluto, Venus, Jupiter and Mars, and we trust our instincts as we discover new paths worth taking. We can put things behind us that were bothersome and see new signs of emotional progress. Any plan we make to change our life can bring in promising results. Any creative work we have finished should be put on display for others to see. There is love on offer along the way if we are open to it. Even though the Taurean energy is usually reluctant to change, try our best to be open to new ideas and prospects of change. We can begin the process with our brand new sense of self-love and self-respect. In the end, realizing the importance of our Earthly vessel - which is our body, is indeed the first step to recognizing our divinity and the divinity in others. It is true, after all. Our body is our temple. Our home. Our vehicle in this voyage of life. So love it. Live it. Be one with it. Protect what is ours, and believe in ourself. The big 3.0 is finally here! I thought I was going to feel anxious about it. Turns out, I feel just the same, if not better! Honestly, it can be tempting at this time to look at what others have done or achieved in their life, and then to look at my own life and feel like I haven't done enough. But I know that this doesn't have to be about that after all, but more about what I want to do next in my life! I have to admit, I do have that perfectionist streak in me. Always striving to do better, and be better than I was yesterday, which can be good in one way, but tiring at the same time. Because it often takes me longer to do or to create things, as I make sure that everything works well, looks good, and makes sense. I'm still working on that. All I need to do now is to start being more present in the moment, and to begin a more intimate connection with my soul. A more mature connection. A more accepting connection. A more peaceful connection. Here's to another year of growing! than to start loving your soul? What does it mean to be mentally mature? And what does it really mean to be emotionally ripe? Having enough life experience or taking responsibility for our own actions may come to mind when we think about the marks of maturity. How about being spiritually awake? What do people mean when they talk about being spiritually awake or advanced? And how can one truly begin the journey to self-love? Is loving ourself part of mental, emotional, or spiritual maturity? Yes. Self-love comes from reaching a certain level of mental, emotional and spiritual maturity. Some think that age probably has something to do with that. When in truth, age has nothing to do with inner growth or maturity. Someone can be over the age of 60 and still be emotionally immature. 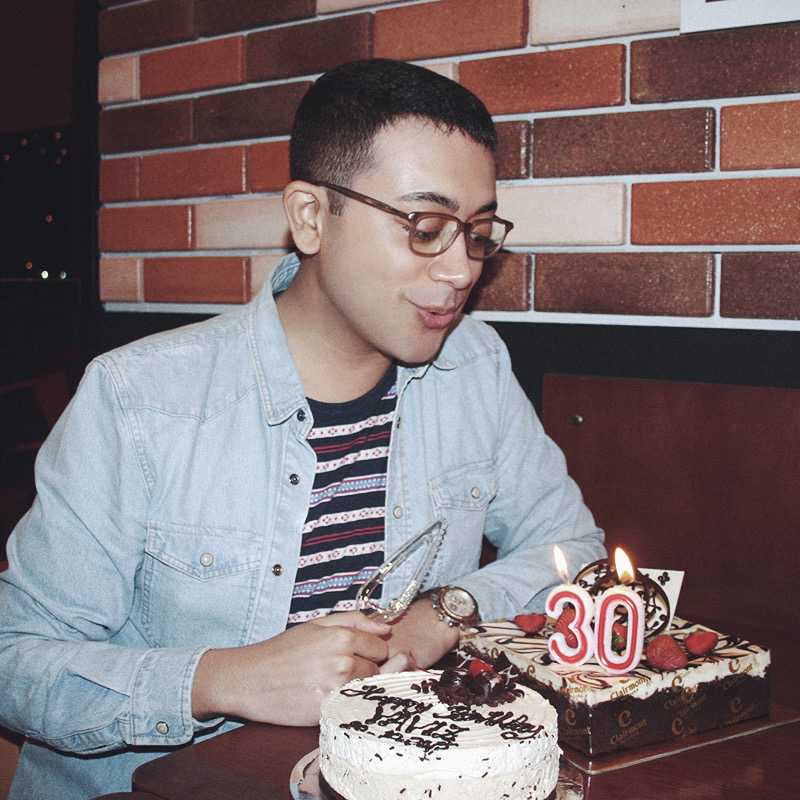 While another can be under the age of 30 and be more mature emotionally. Perhaps upbringing, tradition and culture have something to do with that — or perhaps not. Still, we can only begin to grow once we decide to become more open and receptive to change. How do we really feel about the changes in our life? Remember that sometimes pain precedes change. And sometimes all it takes is for us to say "enough is enough" before we can start that journey to self-love. Loving ourself means being kind to ourself. It is never about being narcissistic. It's actually more about having a new sense of understanding about our soul. Tune in and get in touch with our true feelings. Have an honest discussion with ourself. Self-reflection will help us to understand, accept, and have more compassion for ourself. This is the beginning of our soul-love journey. Happy New Moon! The Moon is conjoining Mercury and the Sun in Libra, marking an extra intuitive and talkative New Moon in the sign of the Scales. With Mercury now going direct, after ceasing the last retrograde in 2015 back on October 9th, we get a thumbs up in communication. The Libran energy is all about communicating. In other words, to talk things through to work things out. Ruling the 7th House in Astrology, or the House of Partnerships, what Librans want most in life is to have peaceful relationships. To be able to maintain a certain level of balance in their daily interactions with people. To find some tolerable middle ground between two opposing forces so that justice can be reached. Those born under this sign may come across as indecisive, vain or superficial at times, but deep down they are caring, diplomatic peacemakers who want to bring harmony into every situation. 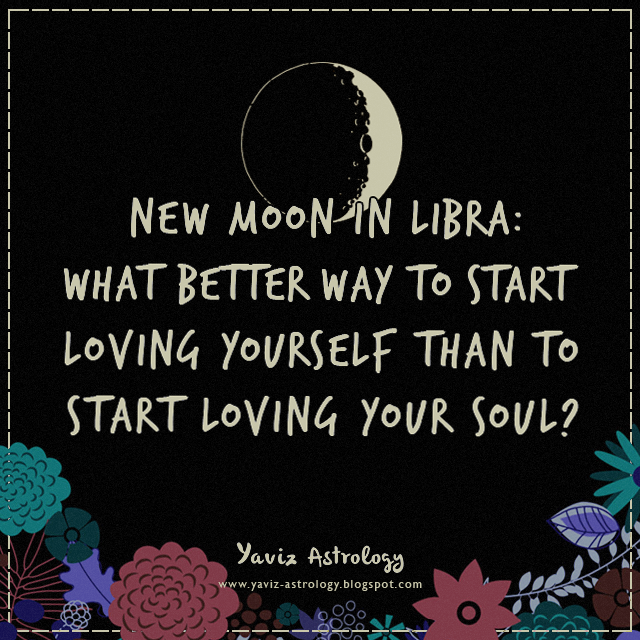 With a New Moon happening in the sign of Libra, we get a chance to make a new beginning in our one-to-one relationships. No matter where the New Moon falls in our birth chart, we can begin to see the correlation between how we deal with ourself and how we deal with others. It may require some adjustments, but know that we have the celestial support to begin a more loving relationship with ourself. Planet Venus is the ruler of Libra. Known in the Roman mythology as the goddess of love, beauty and desire, Venus inspires us to instill more creativity and harmony into our life. Whether it's expressed through romantic relationships, making music, writing poetry, painting, cooking, or simply anything that stimulates the creative senses can delight our mind and body. With the Moon forming a sextile to Saturn, we can make great connections that last a long time. We can go out and have a good time, but apply ourself diligently early in the day so that we don't feel guilty about avoiding important commitments. It is a social time and great for mingling. It will be worth it to visit a few friends just to catch up, or perhaps even make plans together for next weekend. The energy promises greater strength within ourself which will prove to be most effective when communicating with others. Our ability to see others' point of view can be clearer than usual. Especially now that Mercury has changed direction. Our skin has grown thicker over time and we have gone through many challenges on our path over the past view months. The loyalty to friendships we've been slowly building can start to show results this week. A conversation that we have been meaning to have for a long time can also help clear up misunderstandings. A New Moon is a wonderful time to plant new seeds. In the case of this New Moon, it's a great time to plant new seeds of peace and growth. With greater sensitivity and awareness, we can start to build more mindful relationships. Ones where we can interact more mindfully with each other, and create more harmony and better communication. Speaking more mindfully may take a little time and practice to develop. But it can make a big difference to how we are being heard and understood. It also enhances our individual well-being and brings improvements to our overall relationship happiness. Mindfulness is a way to get in touch with our thoughts and emotions without falling victim to uncomfortable, heightened responses based on unresolved issues from our past. The Moon is also forming a square to Pluto and an opposition to Uranus Rx, and we are ready to clear away the residue of fear energy. Forgiving ourself for our choices and decisions, and then letting it all go is an important step we can take at this time. 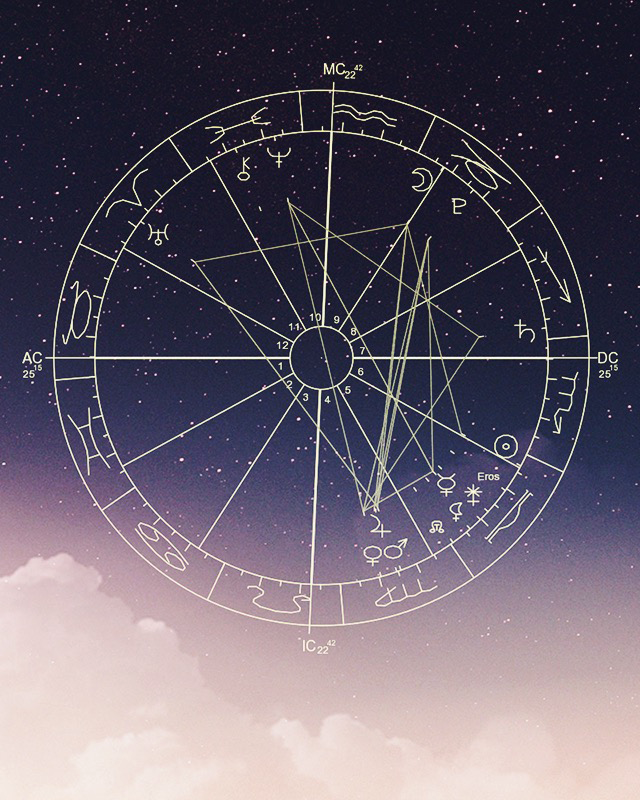 Uranus going through Aries has been teaching us the wisdom of having trust in our own individual strength. Showing us that we are stronger than we know, and that we do have the strength to make the changes we're guided to make. To know that sometimes the purpose of challenging experiences is to help us develop our awareness, and to see how strong we truly are. We now have the endurance to handle and heal upsetting situations and to make positive changes. This is not a time to try to control things, but to stand steadfast in our faith. The New Moon brings to us the chance to power up our confidence, intuition and strength. Sometimes this means knowing when to steer away from harsh energies, and only keeping company with gentle people and gentle environments. If we live, work or study in an environment which isn't gentle, take some breaks to be by ourself, close our eyes, take deep breaths, and regain our center. Taking a nap and getting some rest is also part of being gentle with ourself. If we've been feeling a little 'off' or not ourself, it's probably because we have absorbed other people's emotional energy. Perhaps in our attempt to help others, or because we are emphatic. The point is to keep clearing ourself. As we start a brand new Moon cycle, it's important to be discerning about who and what we spend our time with. Continue devoting time and energy to life-affirming thoughts, following our soul's guidance, and trusting the way that things flow. Live peace. Be peace. Allow peace.